Get Reafort 15-lb. 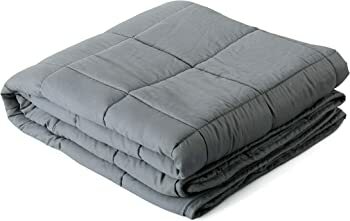 60" x 80" Weighted Blanket (Dark Grey) from Amazon.com (via evoLive). 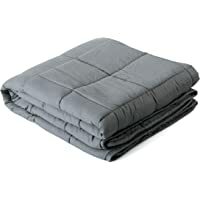 Discount : $36.00 via coupon "RJ9QON9M"